Deflation is often considered a highly unfavorable phenomenon. Although the idea of falling prices may seem appealing (at least from a consumer perspective), deflation is mentioned among the worst things that can happen to an economy. 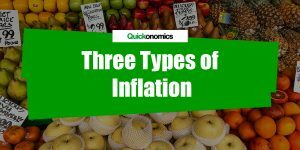 However there are different types of deflation that have different implications. In other words, the effects of deflation depend to a large extent on the particular context. Thus it becomes quite obvious that deflation is a rather complex issue. 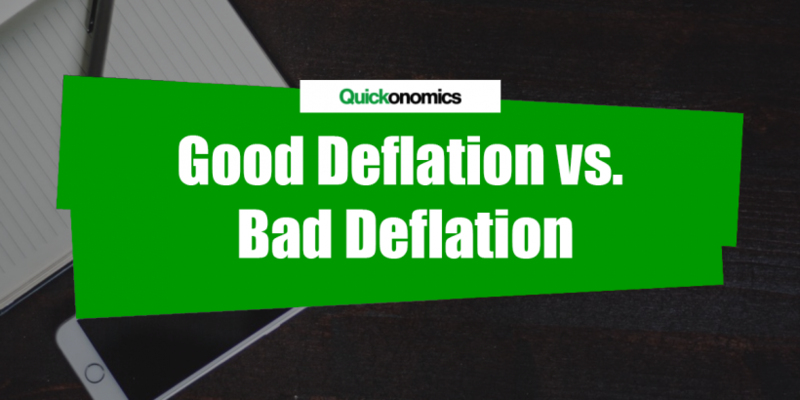 To keep things simple we shall distinguish between good deflation and bad deflation. Good deflation is generally caused by a positive supply shock (i.e. an outward shift of the supply curve) that leads to the production of higher quantities sold at lower prices. In most cases, this type of deflation can be attributed to technological progress. New technologies allow companies to improve their production processes and reduce costs. As a result, the price level falls and (relatively speaking) money becomes more valuable. An example of good deflation is the development of flat screen televisions. When they were introduced a few years ago, not many people could afford to buy one, because they were quite expensive ($3’000 – $4’000). However due to technological progress and improved production processes a flat screen television only costs about $600 – $1’000 these days. This example illustrates why certain forms of deflation are considered “good”. On one hand consumers obviously profit because they can afford to buy more things with the same amount of money, thus they become more wealthy (relatively speaking). On the other hand suppliers can also profit from the deflation (even though prices fall) because they can reduce production costs simultaneously. This has to hold true because good deflation is triggered on the supply side. When prices fall, people tend to postpone purchase decisions because they expect prices to fall even more. That can lead to a vicious circle, since postponed purchases result in lower demand which in turn drives prices further down. The burden of depts increases, as the price level decreases. That is, if you were to borrow money today, the amount you would have to pay back in a year would be worth more. Admittedly, lenders profit from this situation. 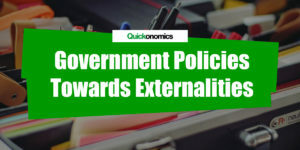 However, since they usually only spend a portion of the additional income, the economy will experience an additional decrease in overall spending (and thus the vicious circle mentioned above will be amplified). 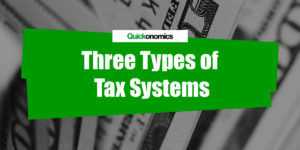 As a result of the lower revenue, companies will have to reduce costs. Because of sticky nominal wages (i.e. the fact that wages cannot be lowered without provoking resistance), they will have to let people go, thereby causing an increase in unemployment. To illustrate this we can look at the financial and economic crisis in 2008. The burst of the “housing bubble” in the United States combined with several other factors (easy loans, questionable business practices, etc.) caused prices to fall significantly over a very short period of time. As a result, trillions of dollars of value were destroyed and both investors and consumers became increasingly cautious and restrained. However this exacerbated the situation, resulting in a vicious circle. The example above illustrates why those forms of deflation are considered “bad”. At a first glance it may look like consumers are better off. However, there are significant negative effects on suppliers that will eventually affect consumers as well. This form of deflation is especially problematic, because of the self-amplifying nature of the process that can ultimately lead to a deflationary trap. Deflation is widely considered a harmful phenomenon for the economy. However, we need to distinguish between deflation caused by a negative demand shock (i.e. bad deflation) and deflation caused by a positive supply shock (i.e. good deflation). Bad deflation causes a vicious circle, because people postpone purchase decisions, the burden of dept increases, and unemployment rises due to sticky nominal wages. Good deflation on the other hand is mainly based on technological progress and can actually be beneficial for both consumers and producers. In conclusion it can be said that deflation may be bad, but it does not necessarily have to be.